Day 2 of Paraglider’s Trip started off quite early like 6 in the morning. I woke up and made others get up too. Although Abhimanyu and Onkesh were quite reluctant about the thought. “Let’s play something quick and devilish!”, I said this to myself and created enough noise in their room to subside their intentions. Mission accomplished !! While the guys were getting ready, Archana and I went out to the balcony, and the surrounding view just caught our eyes and in no time we walked down all across to this dreamy place. We got knocked out completely; it is the landing site with snow clad mountains sparkling in the sunlight giving a feeling of “winter is coming” and this time literally ! 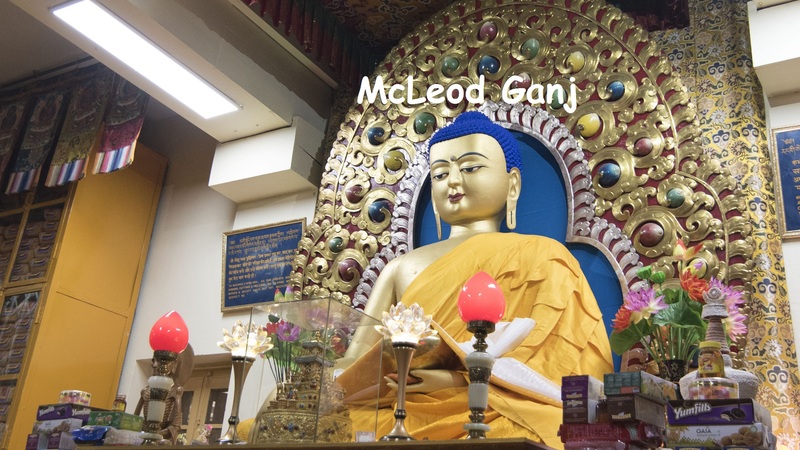 Shortly later, we hired a cab to visit Mcloedganj, the home of the Dalai Lama. 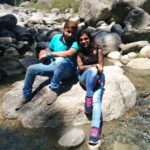 On our way, we decided to visit Baijnath temple, a 1000 years old temple. 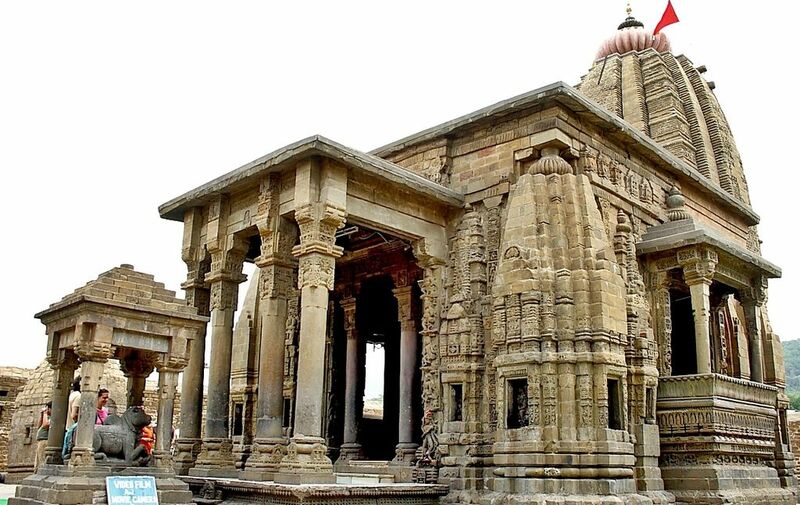 It is believed to be one of twelve jyotirlingas and is famous for its Nagara style of temple architecture and is dedicated to Shiva in the form of ‘Vaidyanath’, ‘the Lord of physicians’. The temple complex was not very large but the calm and serene atmosphere around the place was good enough to spend an hour or so. We took blessings of almighty Lord Shiva & just sat around the temple to absorb the tranquility and the heavenly feel of the site! After a while, unluckily, (or maybe luckily, who knows?) one of the tyres of our cab got punctured. There was no spare tyre or a Mechanic to repair the original one. This unexpected delay made us dispirited until but we took it as a possibility to explore the nearby place. 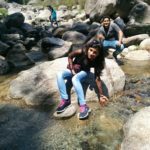 We started trekking downhill and after walking for some time, what we saw had proved our luck again; it was the water stream flowing over the rocks with lush green vegetation around it. We started fording the stream to reach the far end. In a moment, I don’t know who started it, we all got drenched with splashes of water. Sunlight sieving through the clouds set our mood to click pictures and loads of it. And then amidst this fun, we got a call from a driver that “Dhano is ready to move now”. And I wished if I could stop this time! 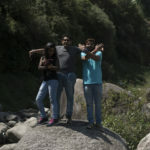 Here we reached McLeod Ganj and I felt the serene sense of satisfaction. 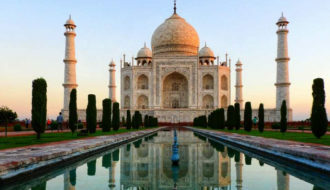 Finding hotel was easier as the place thrives lot of 5 star as well as budget hotels. Gastronomically, the place offers an ever-widening range of cuisine on the streets. One can find ubiquitous momos served steamed or fried and with stuffed veggies, Tibetan noodles, authentic thupka, turmeric-flavored pancake, fried sausages and stuffed omelets. It is the place to pamper the taste buds with quite a variety without shelling out much from a pocket. A walk from center square along the Temple Road and Jogibara Road bestowed us interesting sights, sounds, and smells. 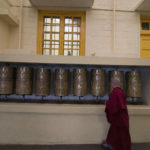 There were two streets, running in parallel leading to the Dalai Lama temple, displaying hand-knit woolens, prayer bells, singing bowls, printed tees, jewelry, trekking gears and other souvenirs, in addition to the popular restaurants, hotels, and cafés. 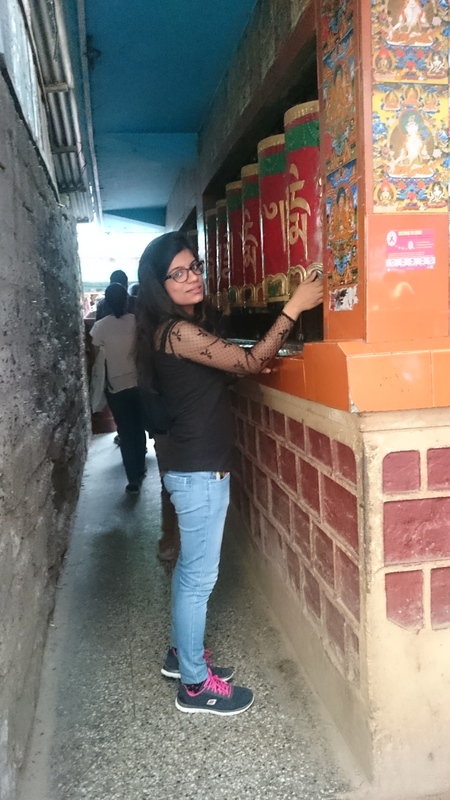 The Kalachakra temple located in the market was also very attractive and colorful. There were prayer wheels all around the temple where devotees can spin the wheels while walking around the temple. 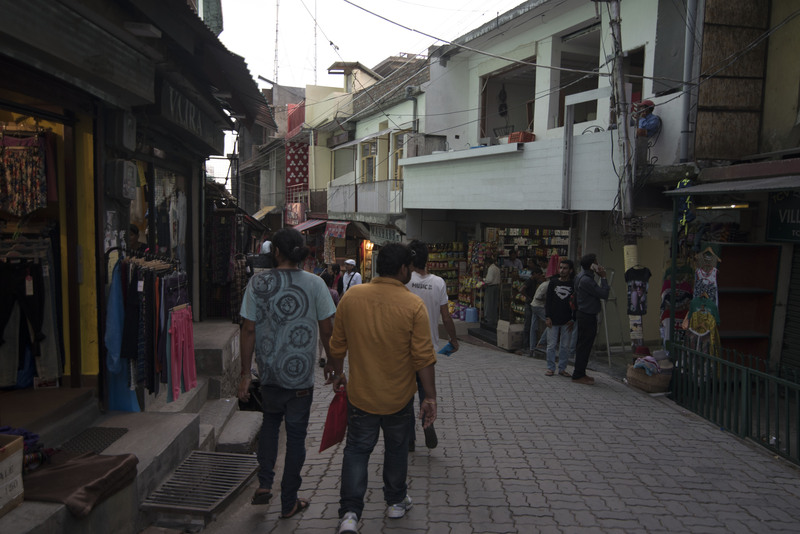 This pleasant walk on the street filled with souvenir shops, clothing stores, and roadside stalls made time fly. Before I know, we had already reached the Tsuglakhang (Main Temple) complex . 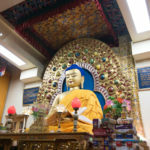 The shrine contained a huge gilded statue of the Buddha, along with two statues of Avalokiteśvara and Padmasambhava (Guru Rinpoche). The site seemed perfect for long serene walks, or early morning meditation with monks. We offered prayers by chanting mantras and spinning prayer wheels . It was alluring. It was mystical. It was both Indian and foreign at once. 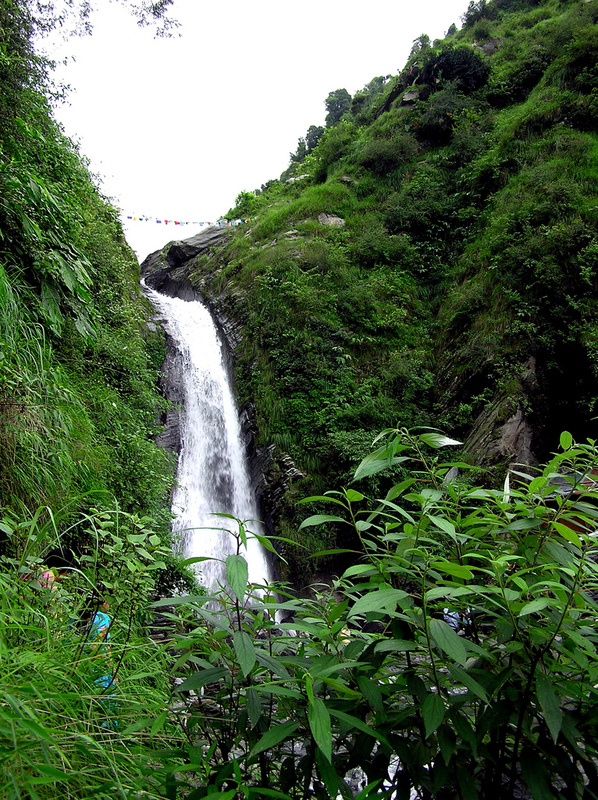 Bhagsu Fall is about 2 km from McLeod Ganj and can be best reached while on a trek, although one can also drive up to Bhagsu Village. 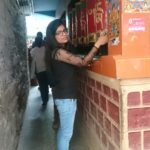 This site also houses the famous Bhagsunath Temple which is one of the few temples in India where you can find an idol of the Hindu God Shiva instead of a shivling in the inner sanctum. There are plenty of outdoor cafes for taking breaks while ascending up the scenic falls. As we reached the majestic falls, about 20 meters in height, it seems like an utter marvel to look at. Water was crystal clear and chilled like anything. It is better to visit the place early in the morning as it gets crowded later on. Best Time : September to June. It is best to avoid July and August due to the heavy rainfall. Watch the Monks Debate : Visit the Tsuglagkhang Complex in afternoon to catch the lively monk’s debate in the courtyard. Monks break into groups; skeptics sit while one stands, shouts, gestures, and seals each point made with an energetic clap and food stomp. Carry cash : Mcloed Ganj has limited banks and ATMs. So, it is advisable to carry enough cash. Waterproofs : Waterproofs are essential here as it rains a lot and weather changes quite dramatically. Pizzaria : Mcloedganj is known for it’s hidden gems, like this. Pizzaria is not an easy-to-reach place but completely worth it. 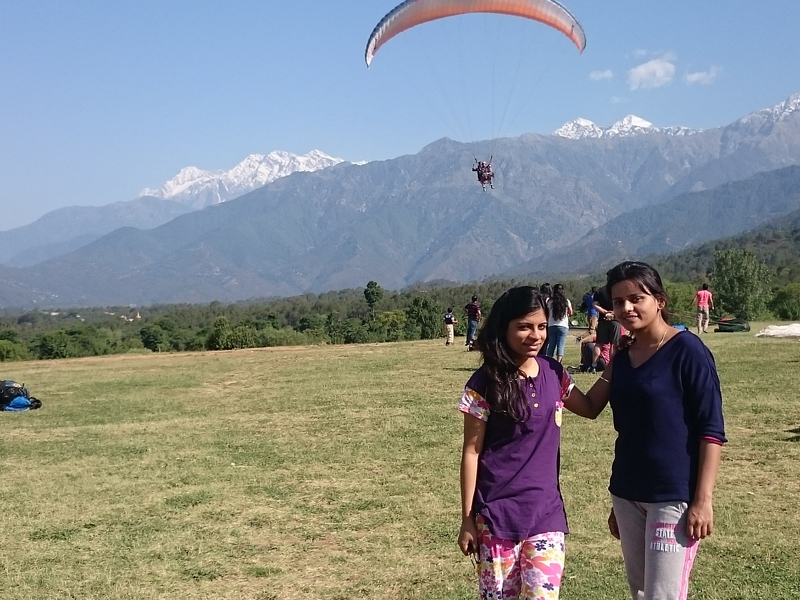 One should definitely give it a try when visiting this charming hill station. 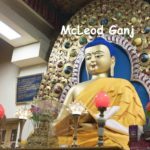 Mcleod Ganj is a place to get a feel of mini Tibet in India. The crowd here is a perfect mix of maroon-robed monks, nuns, westerners and Indian tourists. One can rejoice cafes and restaurant offering Indo-Italo-Israeli-Tibetan cuisines. Just strolling the streets of this town is an experience in itself and at last, don’t forget to buy yourself funky jewelry, shawls, artifacts and other souvenirs from shops around. 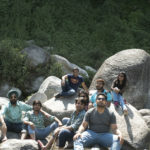 Mcloed Ganj offers spirituality invoking moments as well. 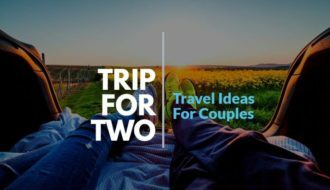 So, here is the holiday getaway for people looking for a mental peace. Come and surrender yourself to the mystic beauty of this town. 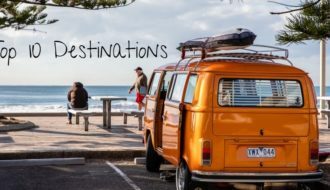 As you know enough now, get your bags packed and have Fun !! tül-shü de bar shok to give you all a head start. 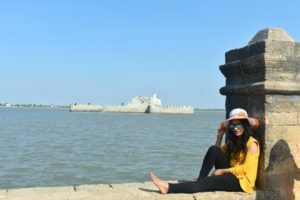 Share your experience or leave a comment if you have any query about the place. 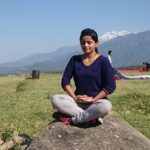 #Smile on my face.. 🙂 #article worth reading ..#mountains #waterfall #stars ….No one can describe it better than you..
Mcloedganj, I always wanted to visit this place. Now, after reading your blog, I got inspired up to the brim. Thanks for the inspiration and keep writing such stuff !! Thanks to you Swati. Your words meant a lot to me. Yes, Mcloedganj is indeed a beautiful place. 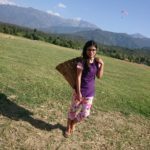 Thank you so much and I am glad that you liked reading this post!! Please share your experiences once you visit the place and let us know in case of any query about the place. Keep visiting diextr for further interesting reads ! !